Honest design is what we try to pursue by logical thinking. 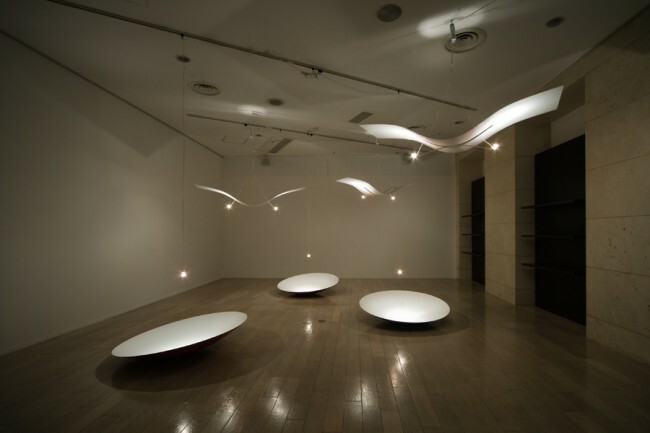 The Japanese architect and designer Keiji Ashizawa explores the laws of gravity and the nature of light by the simplest means in his poetic lightings Gravity and Parabola. 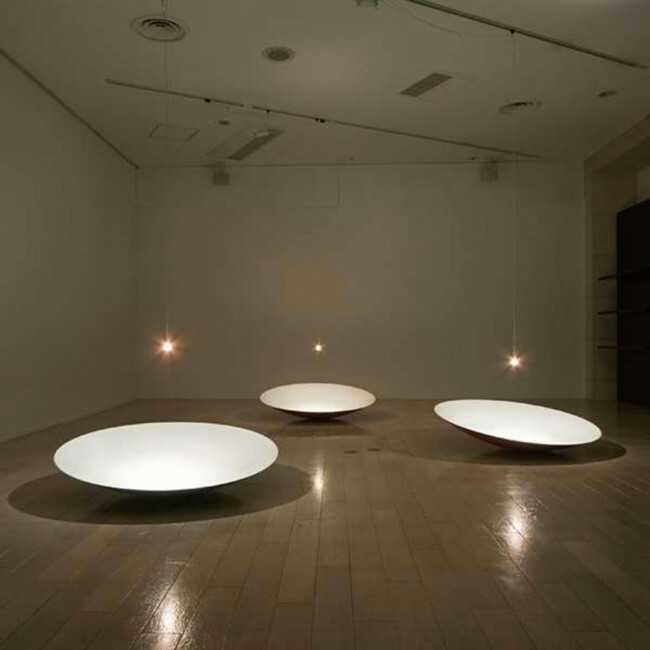 Playing with perception Ashizawa is working on the borderline between sculpture and lighting while keeping in mind the object’s functional premises. The designer focuses on elementary natural laws thereby achieving maximum effects by minimum means. By their lightweight and sculptural aspect Parabola and Gravity seem to express a poetic out-of-time-and space mood. 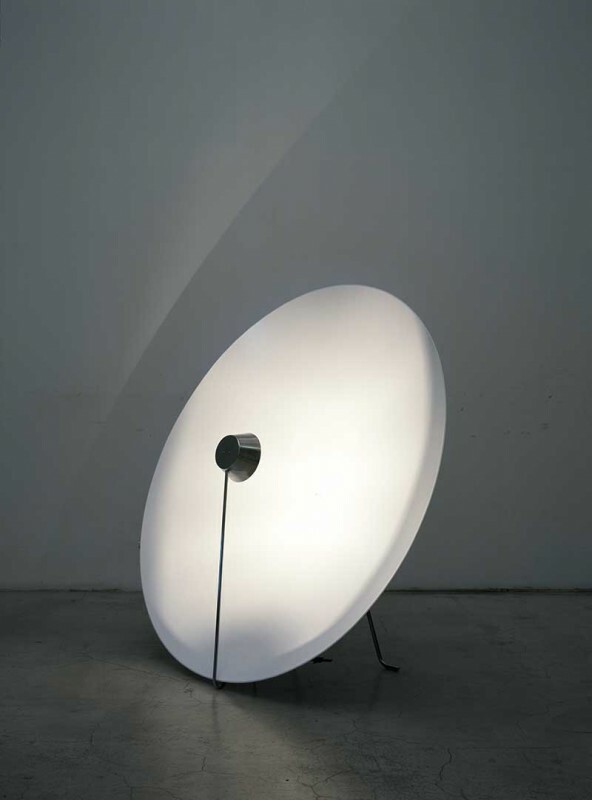 The lamps are available on order in a limited edition of 20 made by Galerie Maria Wettergren.